The dermatology community lost a true rock star with the sudden passing of Vic A Narurkar MD, FAAD in late January. 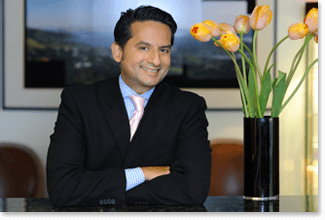 Loved by so many, Dr. Narurkar was the Founder of the Bay Area Laser Institute in San Francisco and a past president of the American Society of Cosmetic Dermatology and Aesthetic Surgery. He graduated from Brown University in Providence, RI and received his MD from Stanford University in Stanford, Calif., where he also completed a residency in dermatology and was selected as chief resident. He then completed a two-year fellowship in MOHS surgery, as well as laser and cosmetic dermatologic surgery with Philip Bailin, MD at the Cleveland Clinic. As a fellow, Dr. Narurkar was involved in developing pulsed-dye and alexandrite lasers used for birthmark and tattoo removal. 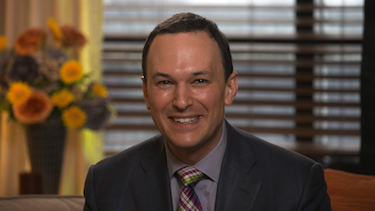 Upon completion of his fellowship, he was appointed as the Dermatology Director and Assistant Professor at UC Davis Laser Center, where he was the original investigator for laser hair reduction with alexandrite and diode lasers, pulsed dye and KTP lasers for port cosmetic vascular lesions and skin resurfacing with CO2 lasers. Dr. Narurkar returned to the Bay Area and established the Bay Area Laser Institute several years ago. At the same time, he was invited to join the practice of San Francisco dermatologist, Dr. Kathy Fields, co-founder of ProActiv solution. 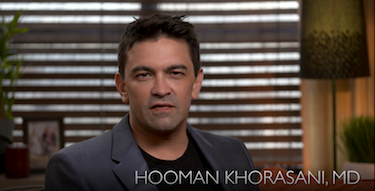 This led to the development of one of the world’s leading aesthetic dermatology practices focused on Botox, fillers, energy-based devices and skin care. He served on the Editorial Board of several journals including The Journal of the American Academy of Dermatology and was actively involved in several pro-bono groups such as Project New Start, a Bay Area program high-risk youth that removes tattoos using laser technology. In 2009, he was appointed Chair of Dermatology at California Pacific Medical Center in San Francisco. Both Practical Dermatology® and Modern Aesthetics® magazine are planning a larger tribute article on the life and work of Dr. Narurkar. Please feel free to share your memories with us at editor@bmctoday.com.